Sometimes, not very often, I feel very lucky to be a mild hoarder because I find forgotten gems in everyday locations, like a basket in my bathroom linen closet. 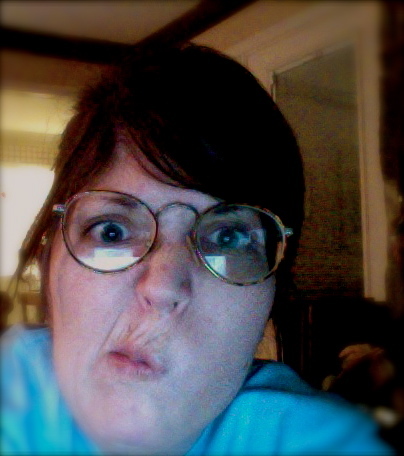 I give you my findings: my glasses from middle school. 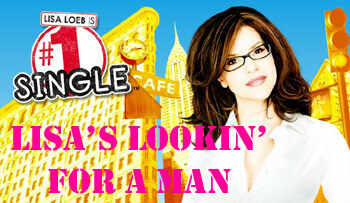 Try to restrain yourself gentlemen, especially if you like girls wearing very outdated Harry Potteresque frames. I remember getting these and really feeling they were the cat's pjs. I also really liked yin yang baby tees...so go figure. Am I the only one that watched this? Highly likely. Not unlike most octogenarians, glasses shopping is extremely exciting for me. Unlike Kimmie at age 8 [Tangent: Kimmie at age 8 made her mother write a note to her teacher reading "Dear Mrs. Pratt, Please make sure the kids don't tease Kimmie because she has new glasses and is very insecure about it. "], Kimmie at age 28 LOVES her glasses. Thanks to my friend, Justin, I have become obsessed with Warby Parker glasses, and am hell bent on getting some. They are vintage inspired yet under $100, and for each pair sold, they buy a pair for the homeless or people in Africa or something like that [Tangent: Clearly I have done my research. Either way its a good charitable deed. Both those groups would have their lives made better with vintage inspired eye wear. I mean, who wouldn't?] 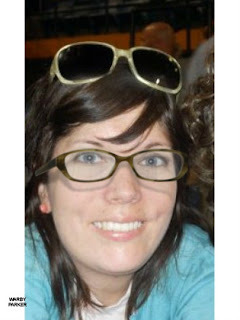 Since you can't try them on in person, you can do a virtual try on, which I had WAY too much fun doing. Note the double glasses look. It's a good one. My devotion to optometrical aids is very strong. I have even determined that if I get lasik one day, I will still put in clear lenses and wear them on occasions deemed glasses-worthy. Sometimes they just complete an outfit [Ex: If you wear a cardigan...you should wear glasses. That is a Biblical truth.] or do double-duty by concealing an unfortunate bout of acne. 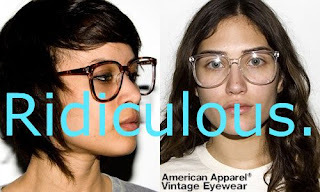 Trust though, that they will NOT be ridiculous dummy glasses like these terrible hipster kids are wearing. If I ever get to that point, make me reread this blog. Note: The glasses on the right look strikingly similar to my 4th grade glasses, which coincidentally previously belonged to my older sister. Yeah...It's really no wonder my eyesight got terrible.